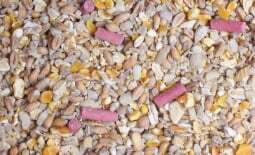 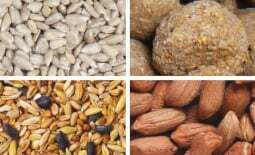 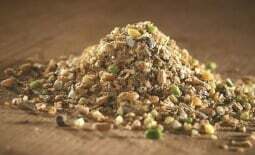 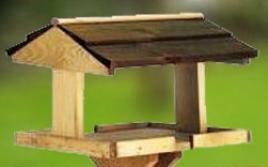 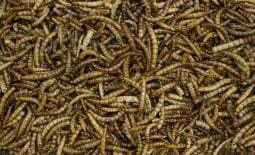 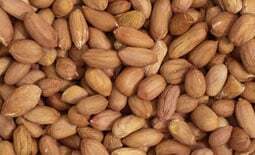 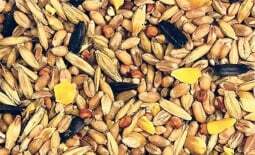 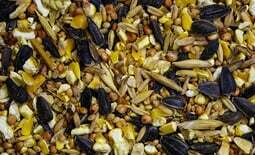 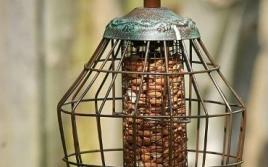 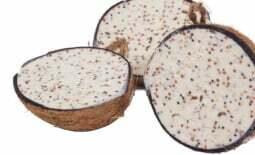 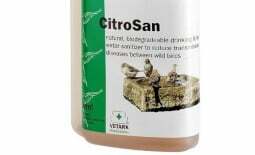 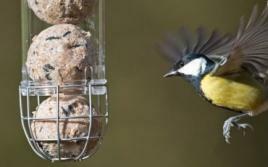 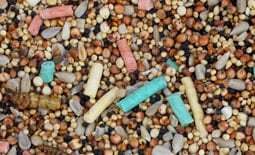 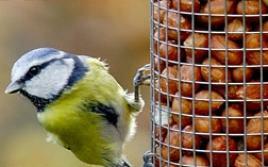 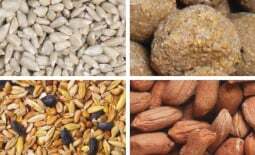 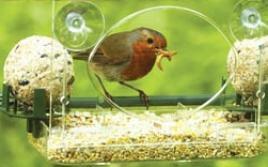 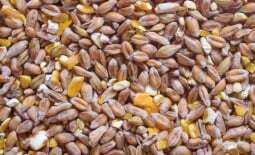 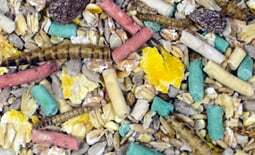 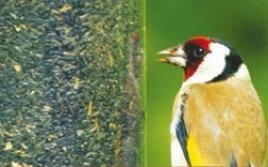 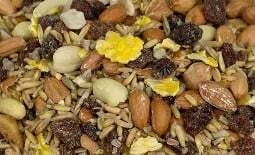 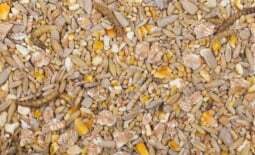 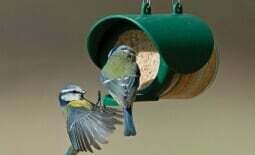 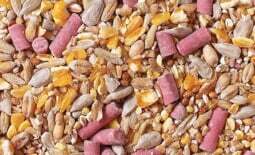 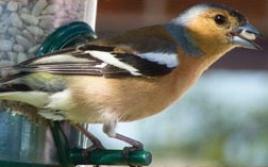 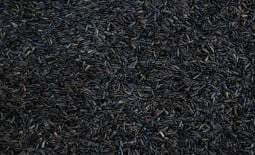 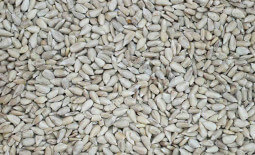 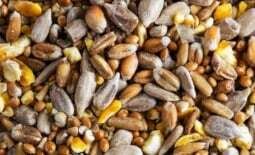 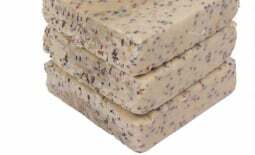 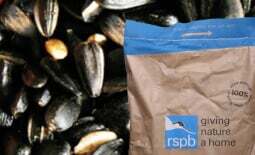 A wide selection of great value Bird Feeders to go with all feed varieties including Peanut, Sunflower Heart and Suet. 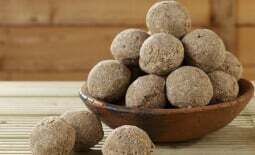 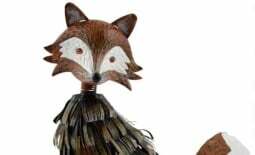 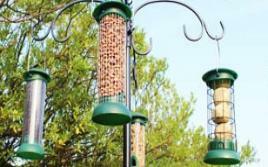 Encompassing the variety of bird feeder innovation from great brands like Chapelwood and the Squirrel Buster range from Brome. 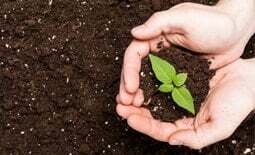 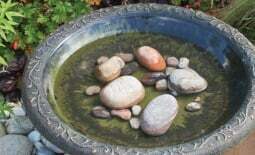 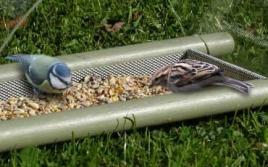 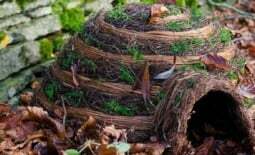 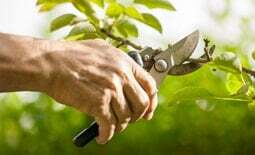 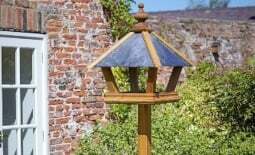 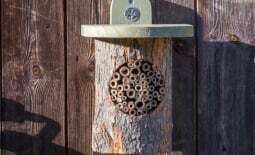 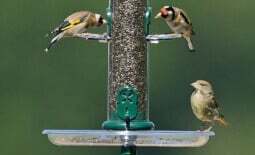 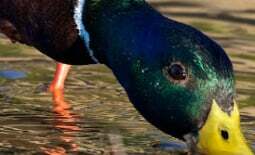 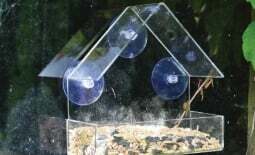 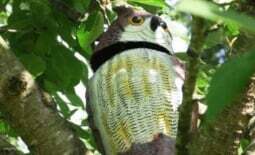 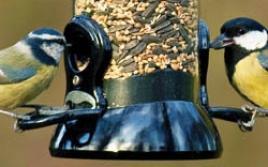 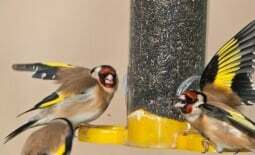 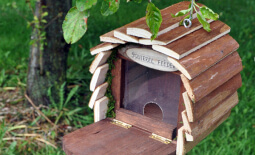 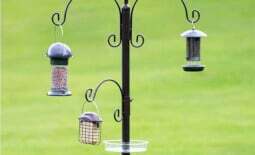 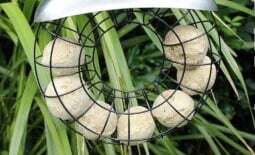 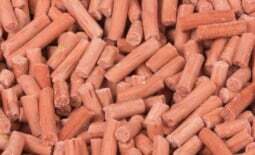 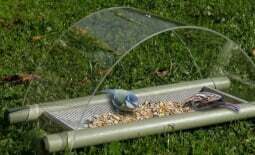 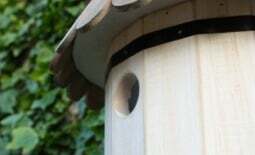 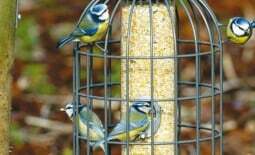 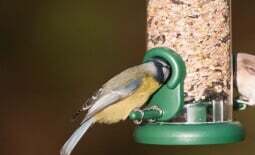 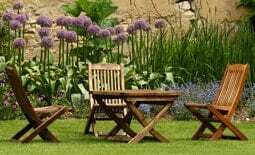 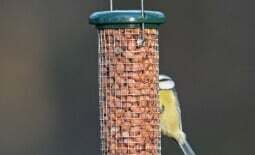 We offer feeder stations, niger seed feeders, squirrel proof feeders, ground feeders and window feeders to suit every type of garden bird.